The only thing better than playing outside in the sun is doing so without worry of a sunburn. The Tilley Hiker’s Hat is made to look good, keep the sun off, and to stay cool. For over twenty years Tilley Hats have been protecting outdoor enthusiasts from the sun. Founder Alex Tilley created his company upon the need for a quality hat that could match the beauty of his elegant sailboat. 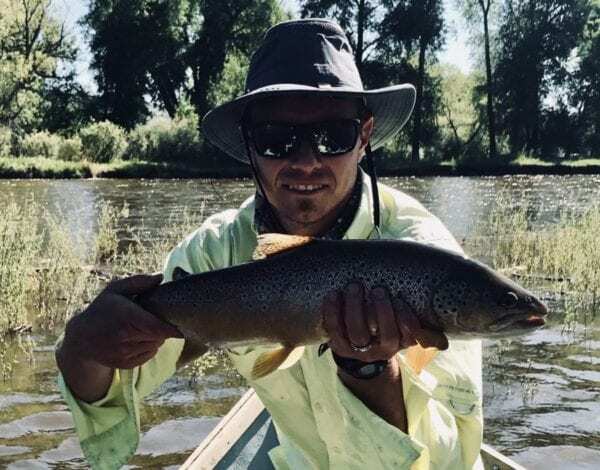 Over the years the Tilley Hat Company has expanded its lineup of hats and apparel to cover a wide range of activities. Hikers, fishermen, beach goers, and those just looking for style are all represented in the Tilley Hat lineup. 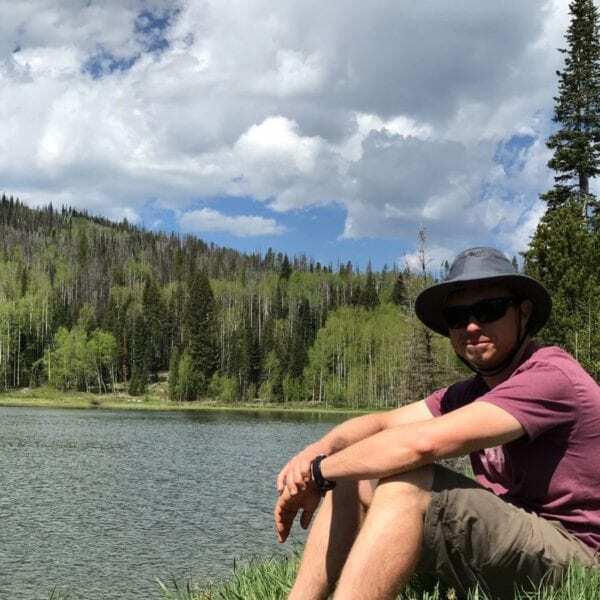 Over the past two months I have had the opportunity to test out the Tilley Hiker’s hat. The Tilley Hiker’s Hat is a feature rich hat that designed for the active adventurer. 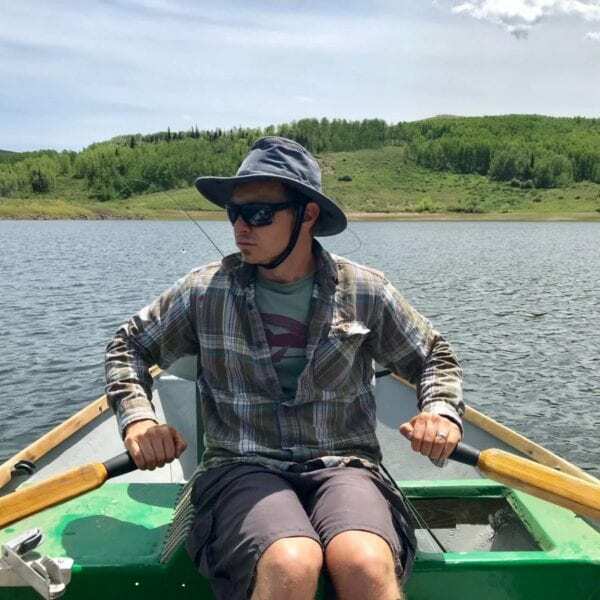 Throughout the past couple of months the Tilley Hiker’s Hat has accompanied me on fishing trips, hikes, and paddling. The Tilley Hiker’s Hat has all the goods to be the perfect summer hat. Like most of the Tilley lineup, the Hiker’s Hat has a large brim that extends all the way around the hat. This hat is made mostly of preshrunk cotton. 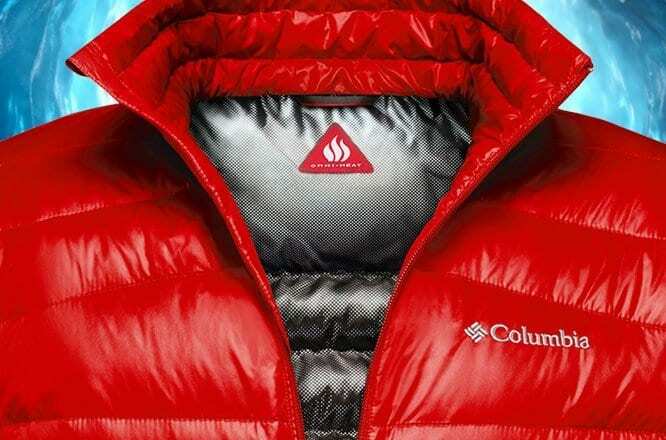 The cotton provides the highest value of sun protection while also allowing for evaporative cooling when wet. 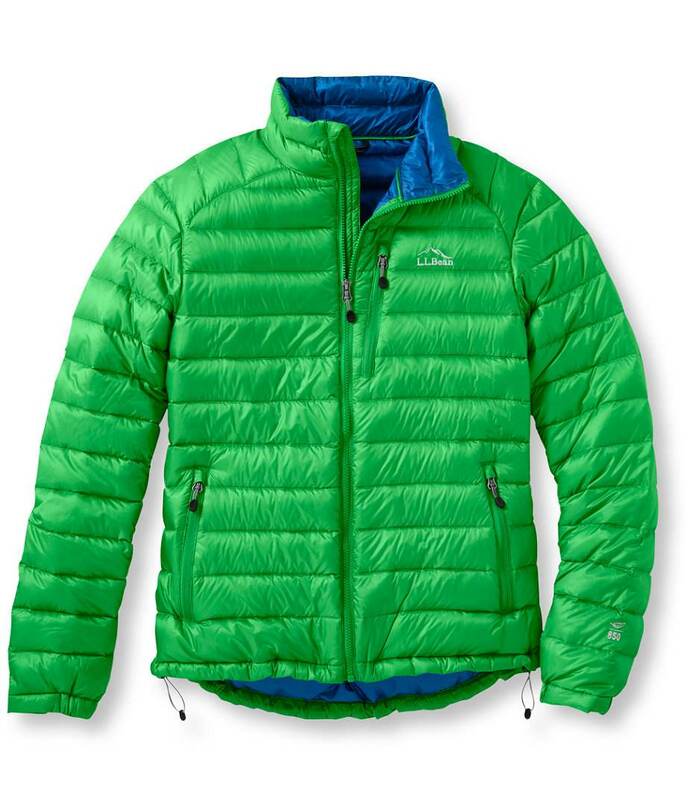 Additionally, the Tilley Hiker’s Hat is machine washable with cold water. The top of the Hiker’s Hat is mesh to allow for airflow throughout the hat. This paired with the HyperKewl pad is designed as an air conditioner for the head. Tilley Hats are made to stay on your head unlike many of the hats that I have previously lost at sea or on rivers. Each Tilley hat is sized for the the owner for a perfect fit. Additionally two chin straps are in place to keep the hat securely in place for windy days. If all else fails the Tilley Hiker’s Hat is designed to float just in case it does manage to come free when out on the water. Additional features also include a small pocket that could carry a key or credit card sized object and brim hook for to hang up the hat when not in use. To be honest, two months ago I was more of a trucker hat enthusiast. I can tell you my pallet has expanded while reviewing the Tilley Hiker’s Hat. This hat has become my go-to for the summer. 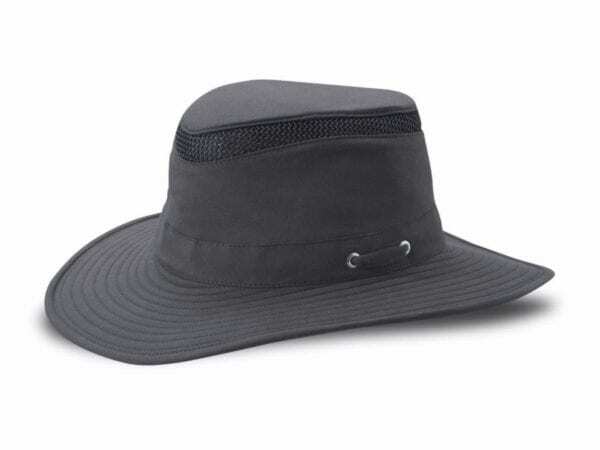 The Tilley Hiker’s Hat provides maximum sun coverage. The Colorado sun is not forgiving and the large brim keeps the sun off the neck, ears, and face. Even after hours in the sun I was not bothered by any sun glare or heat. 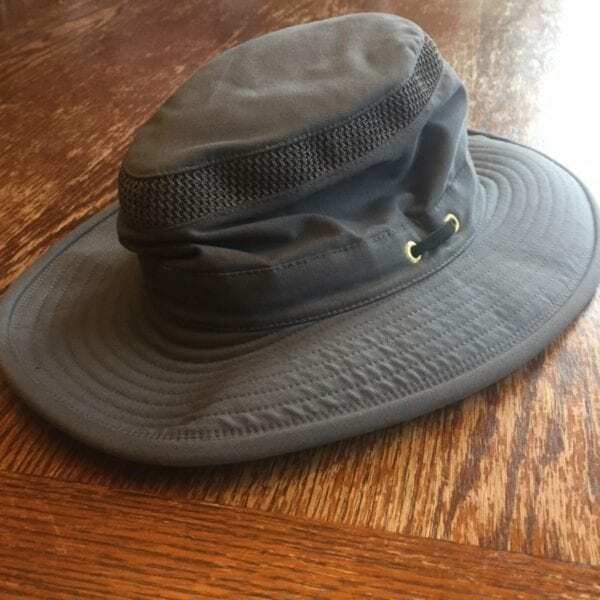 In addition to the sun coverage the Tilley Hiker’s Hat is really comfortable. The hat is made of cotton with a soft headband and is comfortable to wear all day. I was a bit concerned about the Tilley Hiker’s Hat being hot. 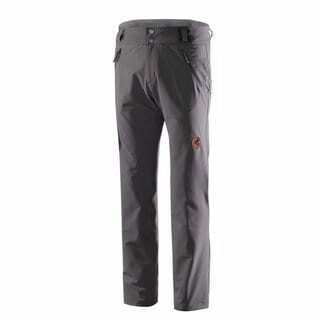 The cotton material is thick which made me wonder about breathability. However, I have been pleasantly surprised with how comfortable it has been in the heat. The mesh top really does a good job keeping the air flow moving and keeping my head cool. It is definitely as breathable as meshed back truckers hat. When it is really hot! On a couple occasions I have had the need for the HyperKewl pad. One time while on a 15 mile float, temperatures were in the upper 80’s. For us mountain dwellers, even relatively hot temperatures after a cold winter make us melt. Soaking the HyperKewl pad in water for a few moments really make the warm weather bearable. 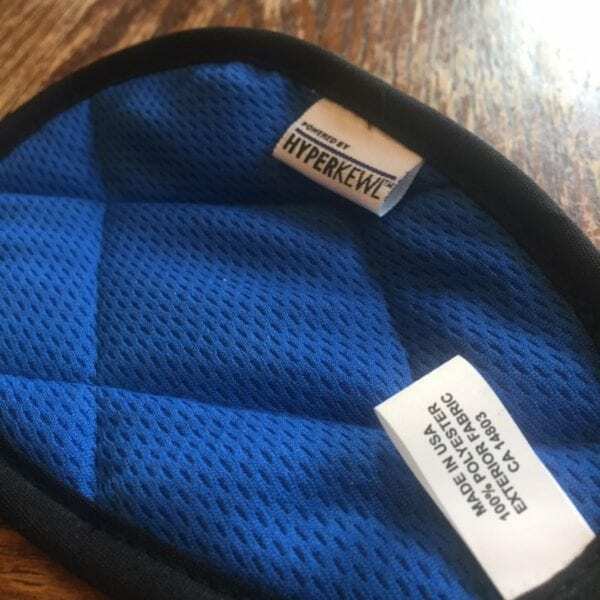 The soaked HyperKewl pad combined with mesh air vents is a great addition to help keep you cool. This hat looks as good as it functions too! I find myself leaving my other hats a home. Use for the Tilley Hiker’s Hat extends past my adventures to strolling around town. Like all well loved and worn outerwear my Tilley Hiker’s Hat became pretty grimy. This hat is made to go in the washing machine. Put the Tilley Hiker’s Hat in the wash on cold, let it air dry, and it’s back to new! For me, the fit of the hat for me was a bit on the small side. It fit alright, but I would be in favor of one size larger. When purchasing a Tilley hat, a head measurement is used which will correspond to a size on the website. For me, I would probably go one size larger to be on the safe side. One other feature I seemed to struggle with is the head and chin straps. One strap is made for under the chin and the other strap is for the back of the head. For me the two strap system seems to get in the way and one would be fine. This is definitely not a major concern but it is a little awkward. Watch out! The Tilley Hikers hat may convert you to a large brim hat lover. Tilley Hats are both functional and fashionable. What makes this hat perfect for sunny days is the quality material, the mesh top, and the Hyperkewl pad. These features keep the sun off and the head cool even on the hottest days. All these features will make the Tilley Hiker’s Hat your go-to hat for summer.